6 YEARS ON – Today Just4Keepers Ireland celebrate our 6th anniversary of Goalkeeper Training in Dublin & Goalkeeper Training in Ireland. 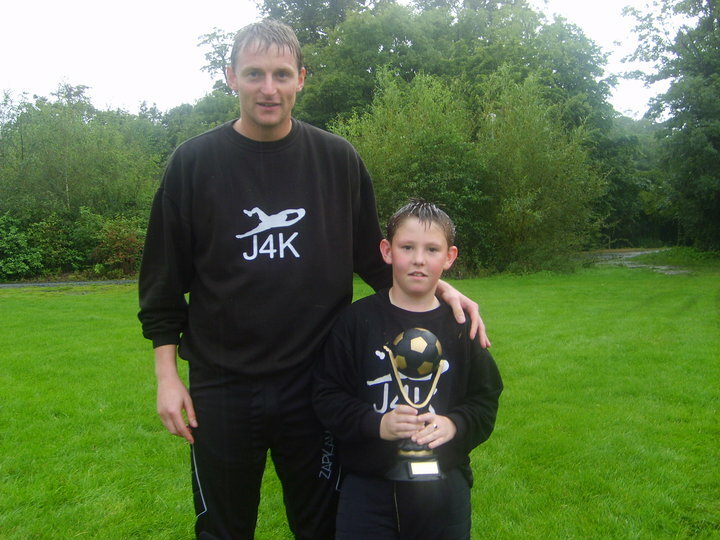 This picture shows the two people who attended the FIRST EVER SESSION and that were still in Just4Keepers this very week J4K COACH – MATT GREGG & SUPER KEEPER – JAMIE KELLY. 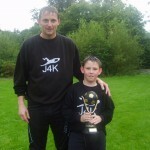 Thankfully Jamie has grown up a bit since and Matt has unfortunately grown outwards a little bit !!! !… Great dedication from both and keep up the GREAT work.